PROSPECT/MT. JOY – A Bremen man has been charged with multiple offenses stemming from an event Friday night in the Prospect/Mt. Joy area in which he allegedly set fire to two homes, burglarized properties and assaulted multiple law enforcement officers. 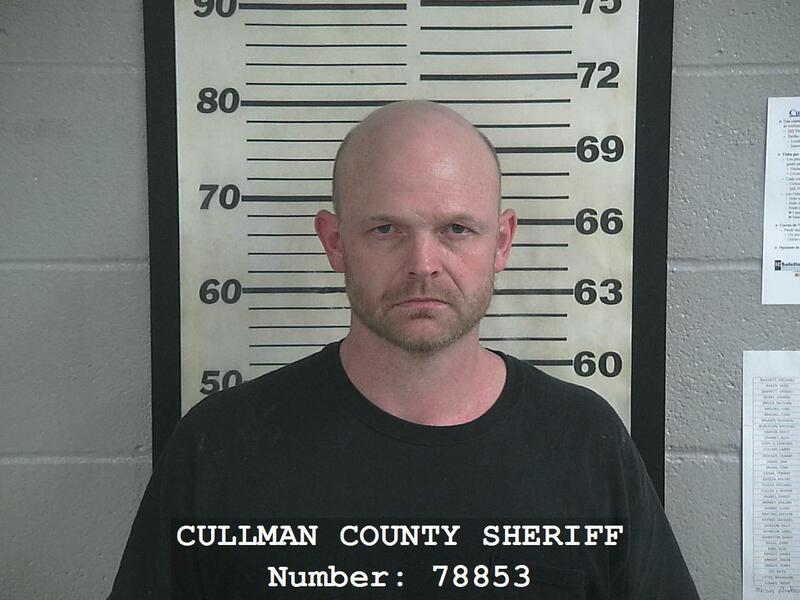 According to a statement from the Cullman County Sheriff’s Office (CCSO), Matthew Eli Aaron, 36, has been charged with second-degree arson, two counts of second-degree assault, third-degree burglary and resisting arrest. The CCSO said there will be additional charges added. Authorities received a call from a local fire department that a field was on fire at the intersection of County Road 8 and County Road 35 Friday evening. When firefighters responded, a man, later identified as Aaron, refused to allow them to extinguish the fire. Aaron also allegedly threatened several firefighters. The CCSO said Aaron left the field by the time deputies arrived. He allegedly threatened several residents who came to assist the firefighters. A search for Aaron ensued, upon which CCSO deputies discovered that he allegedly burglarized and broke into several homes in the area of County Road 8 and County Road 35. Deputies located Aaron as they made their way to the back side of the residence, said the CCSO, which said Aaron was inside a screened-in porch. Aaron allegedly resisted law enforcement further upon arrival at the detention center, where he allegedly attempted to assault CCSO deputies, detention deputies and Cullman Police officers. Aaron is currently being treated at Cullman Regional for drug-related issues and smoke inhalation. He is being held without bond. Charges are pending in other jurisdictions relating to these cases.